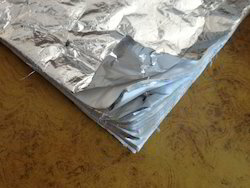 Insulation jackets are removable and reusable insulation pads.These insulation jackets or pads are designed as per temperature requirements and inner insulation lining is decided on space availability. These jackets are ideal for engine exhaust manifold and exhaust ducts as these are removable and reusable insulation pads and can be convininetly removed and reused after the maintanance work. 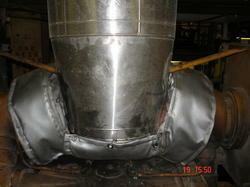 These Insulation Jackets or Insulation Pads are ideally designed for tubo chargers,specifically for tubo chaargers,turbo shoes, Turbo ducts etc.These removable and reusable Insulation Jackets or Insulation Pads are designed as per temperature needs and thickness and inner lining material is decided as per space constraints .These removable and reusable Insulation Jackets or Insulation Pads can be removed and refitted during maintainance work. 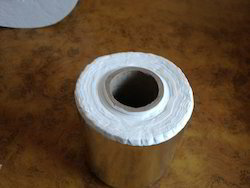 Our Cryogenic micro fiber glass insulation paper ia fabricated with super fine fiber glass and aluminum foil. 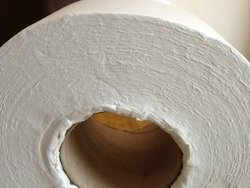 super multi layer insulation shares the advantage of low thermal conductivity but high thermal contact resistance,out standing uniformity,fast out gassing rate but low gas emission under vacuum conditions. 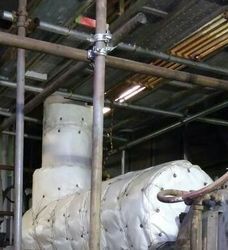 Super multi layer insulation is light weight with applicable working temperature rage of -269 deg C to 500 deg c.
Super multi layer insulation is best to storage & mobile containers and pipe line systems for liquid oxygen,Nitrogen,hydrogen,helium,argon LNG etc. 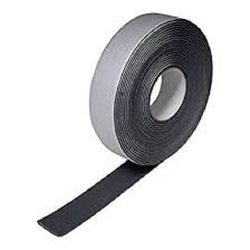 With our expertise in the domain, we have the proficiency in providing quality Insulation Tape. 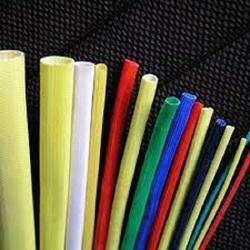 With our expertise in the domain, we have the proficiency in providing quality Electrical Insulation Sleeving.